How you enter the arena, stadium, field or other facility says a lot about you. Do you casually stroll in? Are you laughing, confident, smiling, scowling, serious? What’s your demeanor? 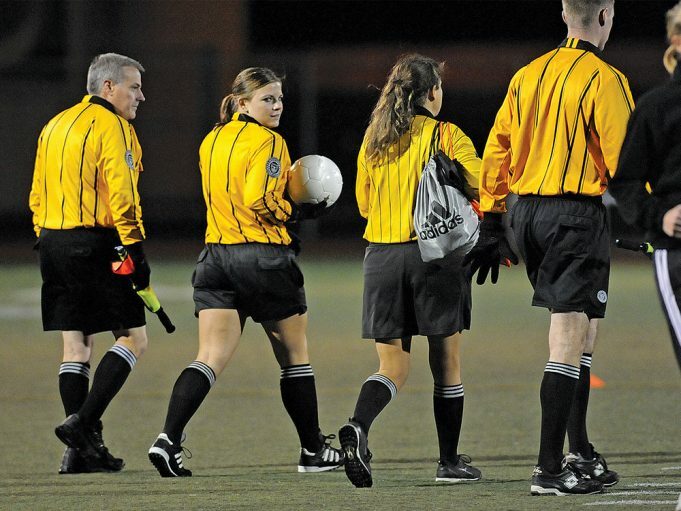 First impressions occur every time you jog onto the court or field to officiate. Fans, coaches and players watch you and judge. Body language experts say with that first seven seconds people have formed an opinion about you. You may think those first impressions don’t start until you introduce yourself to the coaches and shake their hands. That’s important, no question. But people watch you and your style even earlier than that. 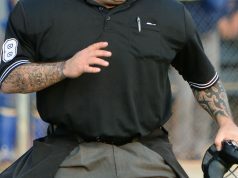 When you emerge from the tunnel or sprint onto the court or field — that’s really the first time folks have the opportunity to examine you as an official. 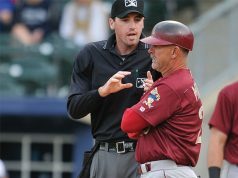 Don’t wait until you actually get on the court or field to put on your officiating face. Prepare in the locker room, and when you come out, know that others will be watching.